Hello! 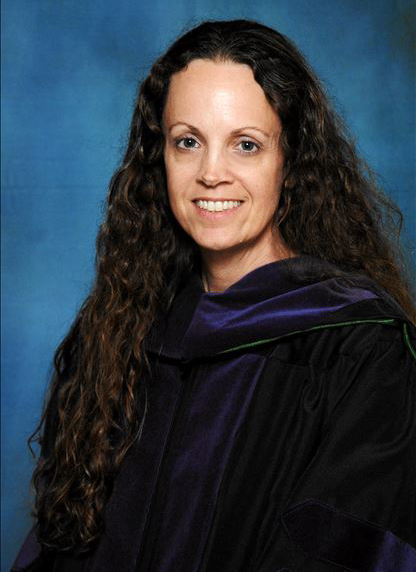 I’m a graduate of Stetson University College of Law where I served as an Assistant Executive Editor on Stetson Law Review and as a Staff Editor on Stetson Journal of Advocacy and the Law. Currently, I’m a member of The Florida Bar Journal/News Editorial Board. I have a bachelor’s degree in business administration from the University of Florida. I also completed a paralegal program at St. Petersburg College before I enrolled in law school. As a paralegal, I performed Search Engine Optimization (SEO) copywriting for legal websites. After law school, I completed various cybersecurity training and certifications. Banking – SunTrust Banks, Inc.
Manufacturing – Advanced Protection Technologies, Inc.
Search Engine Media – Leapforce, Inc. Thank you for visiting my website. Please also visit my LinkedIn profile. All Contents © 2019, Alice M. Porch. All Rights Reserved.